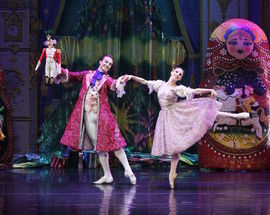 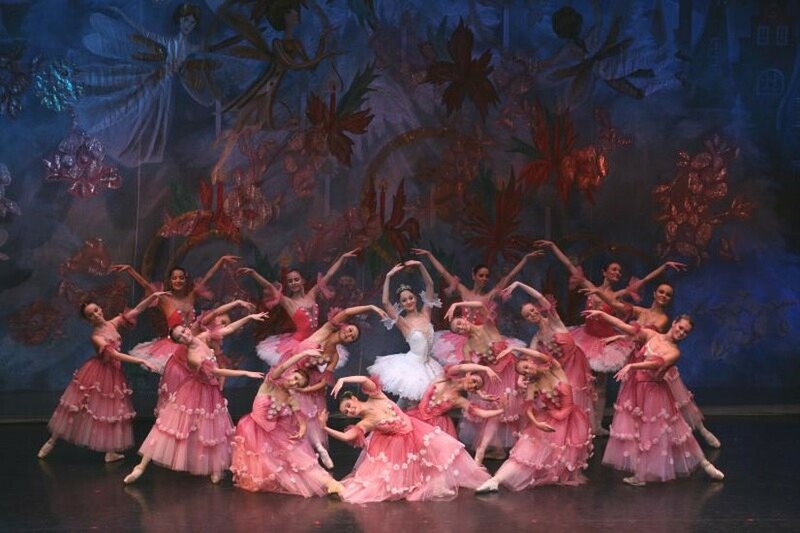 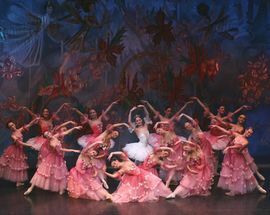 The holiday season isn't complete without The Dance of the Sugar Plum Fairy and the Moscow City Ballet onstage performing it. 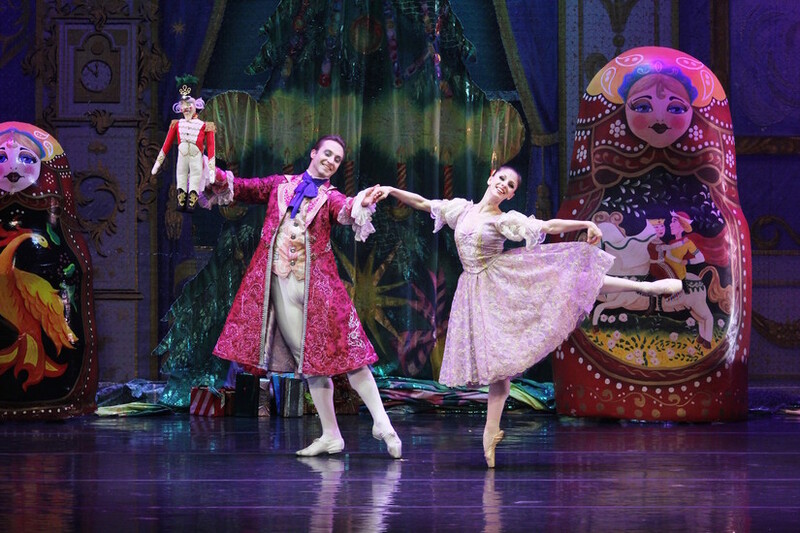 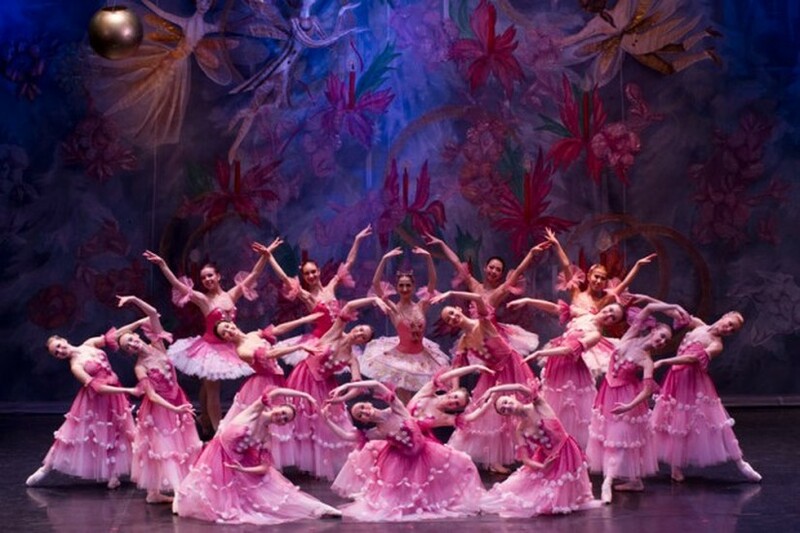 A timeless classic, The Nutcracker has been seen and performed thousands of times and yet never gets old. 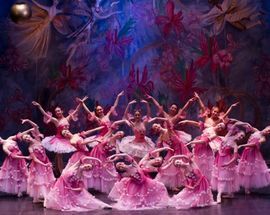 Besides, it seems to be the only time of the year that adults enjoy watching inanimate objects coming to life just as much as kids do.